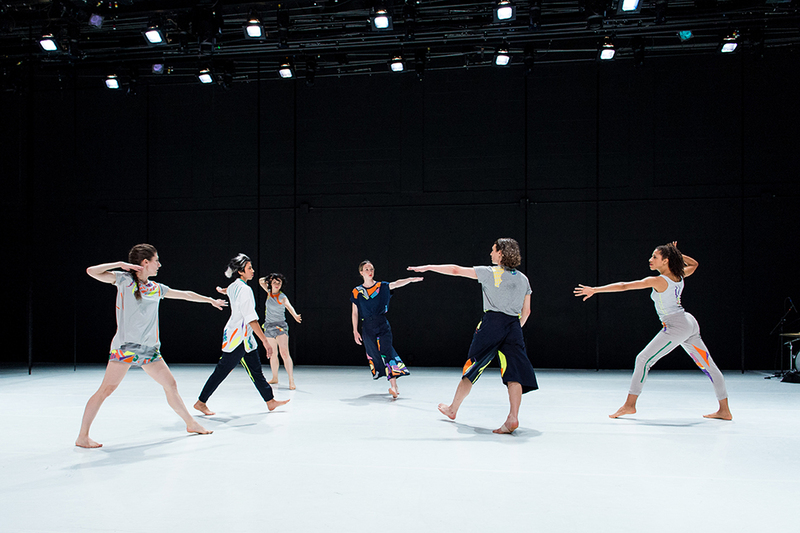 Prize, a new evening length work for six dancers was presented by The Joyce Theater as a part UNLEASHED, an ongoing series of experimental works presented off-site. The piece premiered June 3-4 at 7pm and June 4 at 9pm. In the world premiere of Prize, a wild, natural and driving kinetic power emerges. 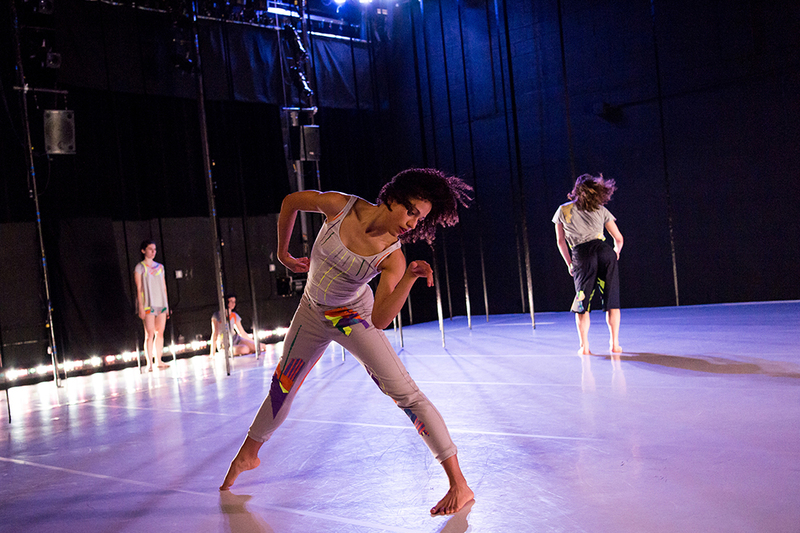 The dancers navigate a psychologically viscous space within, outside, and between one another. The force of the piece contracts and expands from a centrifugal group power and from solos that emerge from these highly organized crystalline formations. 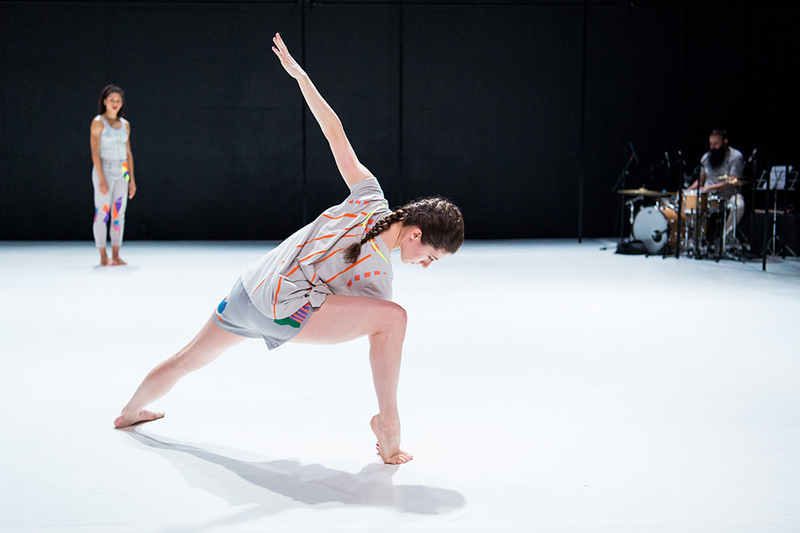 In each solo, the dancer’s distinct approach to energy resonates as a powerful statement; some assertion of self - as though the dancer left a small trace of him or herself behind in the space. At times with a startling and singular quietness and focus, while others are wild and unhinged with an essential agitation that bubbles beneath the surface of the work, and exploding it in a moment of fracture. Read reviews of Prize here.